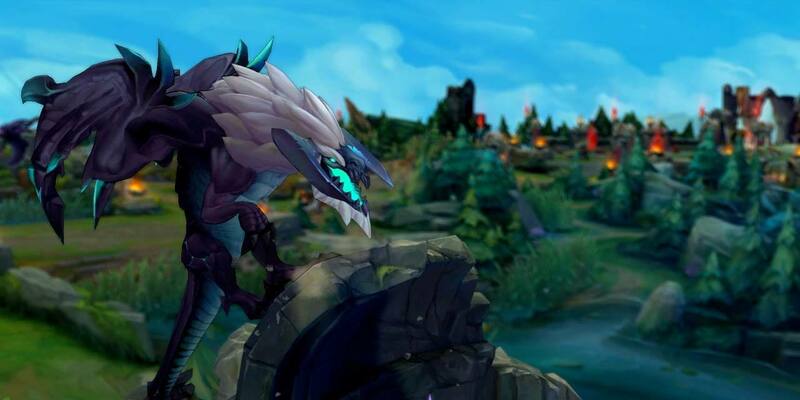 Whether you're playing Solo or Co-op with friends, League of Legends is a highly competitive, fast paced action-strategy game designed for those who crave a hard fought victory. Resilient bruisers, Tanks excel at shrugging off blows that would obliterate lesser allies. A balance of power and defense, Fighters are born to brawl, preferring their bouts up close and personal. Aggressive casters, Mages seek to destroy opponents through a range of mystical attacks, spells and abilities. Masters of precision, Assassins are agile hunters on the lookout for the perfect kill. Ranged fighters, Marksmen are powerful but fragile. While they rely on their team to soak up damage, teams rely on them to deal it. Stalwart defenders, Supports control the battlefield by augmenting allies and locking down enemies. Test your skills against players from all over North America by battling your way up the competitive ranked ladder. This is free to play, not pay to win. Earn champions and loot through victory on the battlefield.